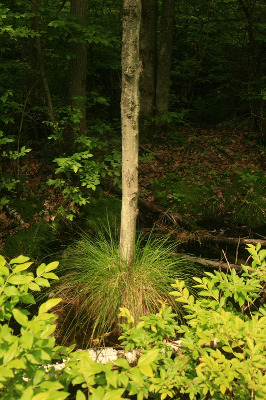 Rare in moist depressions in forests and in deciduous swamps, in acid soils. Immature specimens resemble C. brunnescens, which differs in having the beak at least sparsely serrulate. MICHIGAN FLORA ONLINE. A. A. Reznicek, E. G. Voss, & B. S. Walters. February 2011. University of Michigan. Web. 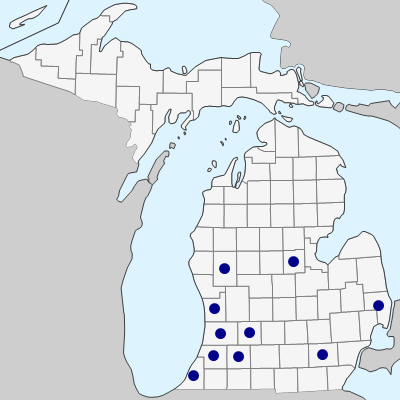 April 19, 2019. https://michiganflora.net/species.aspx?id=1048.